We develop projects and collaborate with multidisciplinary teams to promote equitable education and scientific and artistic research, as well as nature conservation and sustainable urban planning. On October 29, the winners of the ninth version of this dyeing competition for schools were chosen. Students from all schooling levels across Chile made sculptures with dyed textiles, as well as the design of an entrepreneurship project. 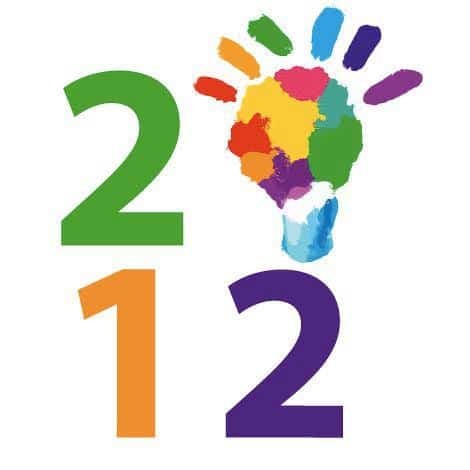 The launching of the 2nd version of the Puerto de Ideas Festival, which will take place on November 9, 10 and 11 in Valparaiso and will be focused in 2012 on the idea of creativity and creative processes, was held on Wednesday, October 22, with a press conference. 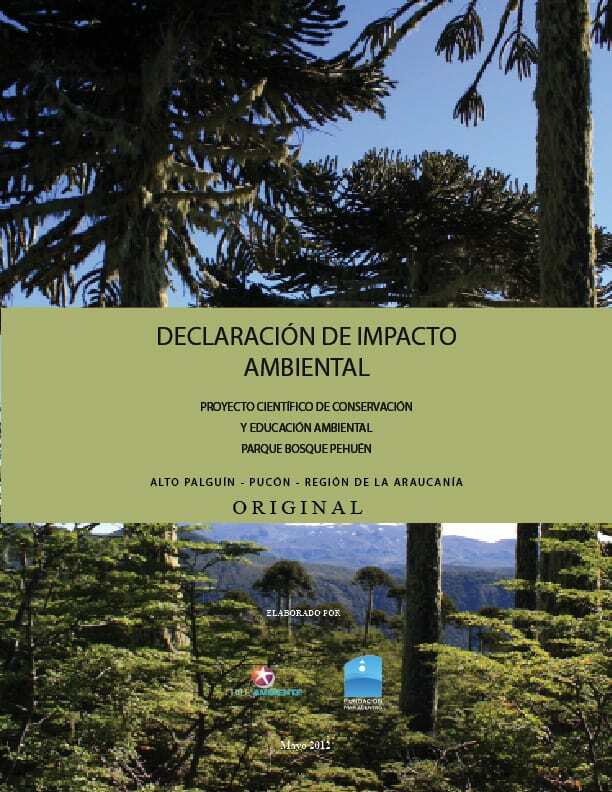 With the support of Corporación Chileambiente, our foundation presented on Monday 7, 2012, the Environmental Impact Statement (EIS) of the initiative of private conservation "Parque Bosque Pehuén". The ninth version of the Colorearte school competition of dyeing, creativity and entrepreneurship was launched with the theme “Regalo color a Chile” (I give color to Chile), organized by Anilinas Montblanc, Fundación Mustakis and Fundación Mar Adentro. On Tuesday, April 17, 2014, at the offices of our foundation, an agreement was signed between the Municipality of Cauquenes and Fundación Mar Adentro for the construction of the Parque Fluvial Río Tutuvén (Tutuvén River Park). 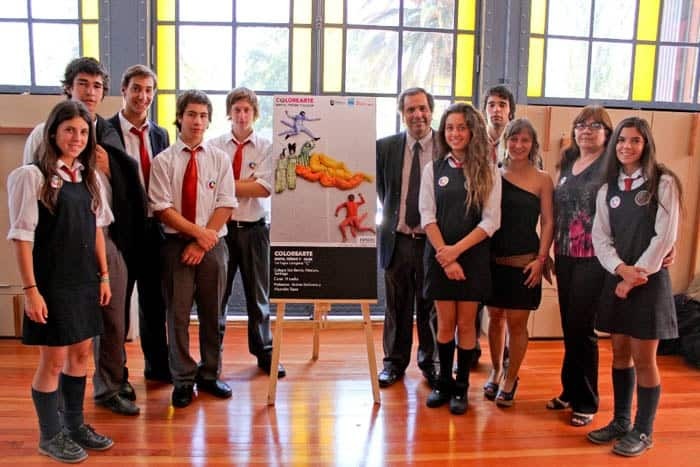 The three winning teams of the 2011 Colorearte competition "Matta, teñido y color" were awarded their prizes on November 22, 2011 at the Museo Artequin. The initiative had a record participation of 300 works from schools throughout Chile. 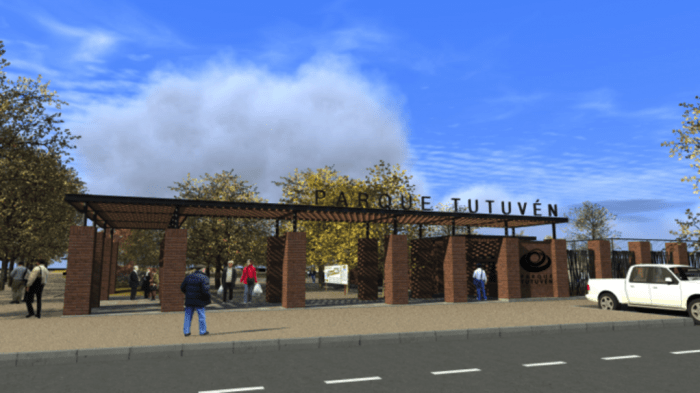 Fundación Mar Adentro, together with Fundación Mi Parque, and with the support of the Municipality de Cauquenes and Forestal Alto Cauquenes, have developed a project of improvement of green areas and recreation for the Octavio Palma Pérez School, to provide entertainment, recreation and a comprehensive education to the community of Sauzal, located in Cauquenes, in the Maule region. 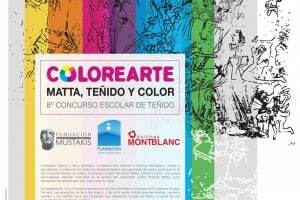 The 2011 Colorearte competition was launched on Tuesday, May 18, the eighth version of the dyeing school competition which in 2011 paid homage to the work of the renowned Chilean artist, Roberto Matta. 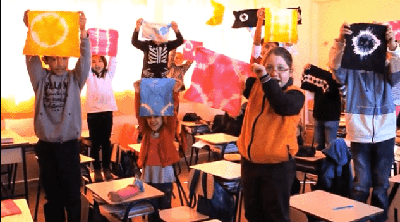 Open to students from primary, secondary and/or special education across the country, this initiative is organized by Anilinas Montblanc, Fundación Mustakis and Fundación Mar Adentro.